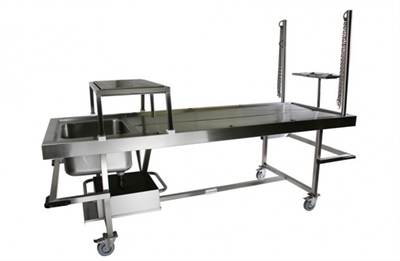 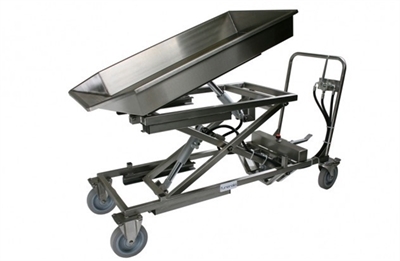 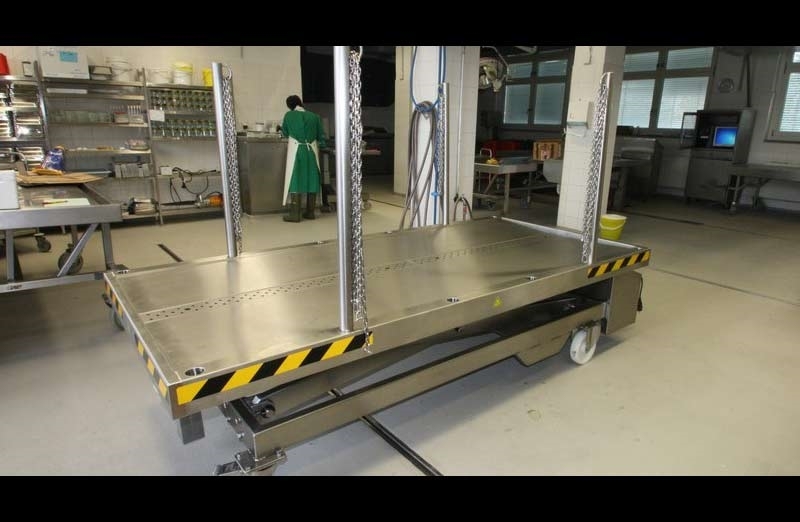 Our product range includes animal dissection tables, apron washing facilities, intestines and stomach trolleys, etc. 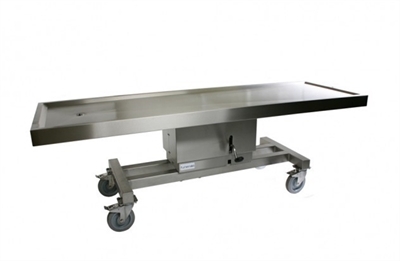 We supply the complete dissection range for veterinary pathology and anatomy, animal management, laboratories, etc. under the Vetpath from Funeralia. We are also at your service for all types of accessories and the precision instruments that you require. 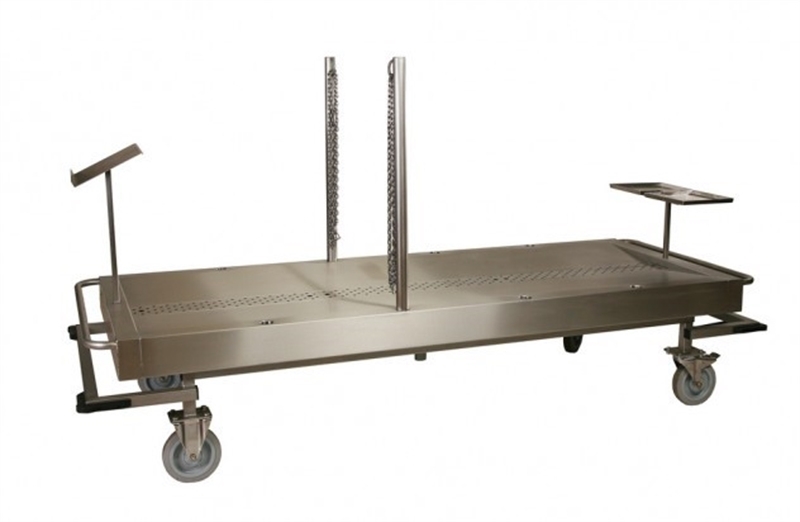 Please feel free to ask us for our references and take advantage of our experience.